It is a dilemma everyone who wants to insulate an unused attic faces: What is the best way to insulate? Should it be the floor or the roof? The right answer depends on what you plan to do with the attic space. In order to waste as little energy as possible, you need to keep the protected volume as small as possible. The term protected volume refers to the part of the home that has to be heated. The smaller this volume is, the more energy you will save. • Does your attic need to be heated? If it does not need to be heated, it is best to keep it outside of the protected volume. You can do this by insulating the attic floor. • Do you have any plans for furnishing/fitting out your attic in the future? 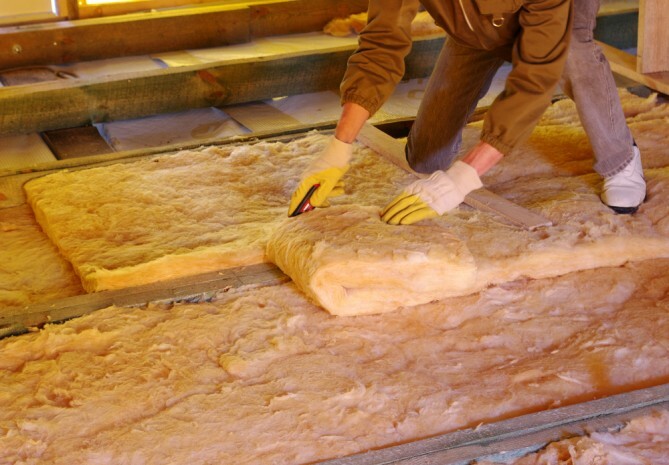 Then you could simply insulate the pitched roof. • But the best solution is actually to insulate both the attic floor and the underside of the roof. In this way you prevent the heat from the rooms below escaping to the attic rooms above. At the same time, the areas below the roof benefit from increased comfort both during the winter and the summer. If you do not use the attic much, it is pointless heating this area. So insulating the floor of the attic is not only the best solution, but it is also the simplest and cheapest. 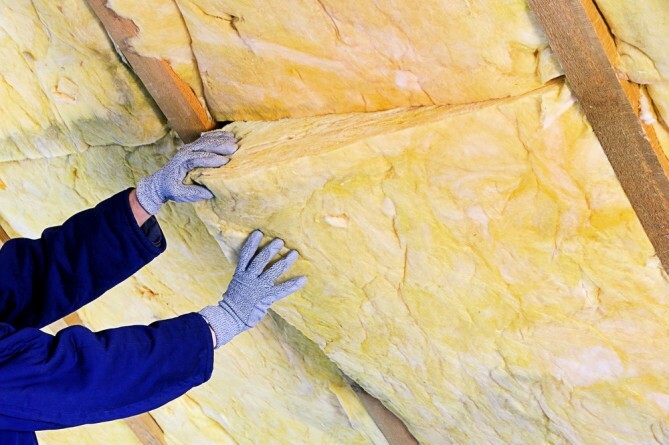 In practical terms you can choose between mineral wool or insulation boards. If you decide on mineral wool, such as glass wool or rock wool, you will need to put down a damp proof membrane. If you would like to use the attic for storage, it is best to cover the insulation with some sort of boarding such as oriented strand board (such as SmartPly boards). Useful to know: there are insulation boards on the market that have this finish. If you would like to use mineral wool, it is best to lay this between the beams and framework that support the floorboards. Be aware that this approach can result in temperatures in the attic dropping below zero on cold winter days. If your attic is often used or perhaps you plan to convert it in the future, you will need to insulate the inner surfaces of the roof. The technically correct approach depends on a number of factors: whether or not there is an inner roof lining and the total thickness of the roof structure. For a correct approach, an inner roof lining is required. This will always ensure that water, snow or dust cannot enter your home. We have already explained that moisture is the enemy of insulation. Once again you have the choice between mineral wool and insulation boards. The insulation boards are best fitted under the roof structure, whilst the mineral wool can be inserted between the beams of the roof. The material is compressible and is thus easy to fit and is less likely to cause cracks. Moreover, you lose less space. Remember to fit a damp-proof membrane if you go with mineral wool. This is certainly the most interesting solution when the attic is also going to be used. However it is the most labour-intensive and most expensive option. The advantage of this approach is that the heat that is generated and circulated in the floors below is not lost through the attic floor into the rooms above. Often the rooms in the attic are bedrooms and heating is really unnecessary in these rooms. This is certainly true when the roof has been insulated. The idea works the other way around as well. On hot days the attic acts as a buffer, thus preventing the lower rooms from being heated from the roof above.